19 Oct Empowering (or disempowering) our suppliers? A RUMOUR crossed my desk a while ago – one that was welcome, and which I, quite frankly, really hope turns out to be true. It was the rumour that the South African Department of Trade and Industry is set to allow all companies in possession of a valid B-BBEE verification certificate to be seen as Empowering Suppliers for the first year of the validity of the Amended Codes of Good Practice (‘amended codes’). 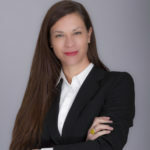 For those who participate in the formulation and management of the transformation strategy of their business operating in the SA business environment, the newly introduced concept of an empowering supplier referred to in the amended codes is intimidating, mainly due to the inept drafting, and limited scope of the concept. We have to state that in all of the many engagements that we have had with our corporate clients on this topic, none of them have any difficulties with the substance of this concept. The idea that we should be supporting local businesses that create jobs through increasing local content is something that is in our national interest. This is one transformation necessity that simply cuts across all sociopolitical boundaries, and serves to unite all business people under the same ideological banner. Buying local benefits everyone! So why does government battle with this concept so much? It all seems like a fabulous idea, but as we all know, the devil is in the proverbial detail. What happens to companies, or even whole sectors, which cannot comply with the required “three out of four” of these requirements? For example, companies in the services sector (which don’t have their own sector codes), will find it virtually impossible to comply with the requirement that at least 25% local transformation of raw material/beneficiation take place quite simply because they don’t manufacture. How does compliance in those companies and sectors, and their ability to contribute to the national transformation imperative get measured if the wording of the ES provision is so narrow that it does not provide for an exemption in exceptional circumstances? There are two real challenges with the empowering supplier definition – one transitional (and I’ll deal with that later), and one, which must surely be an unintended consequence. There is no doubt in my mind that if a company, or a sector cannot comply (for good reasons), then surely that company should be exempt from complying with that element of the provision – either that, or the DTI should introduce more compliance possibilities. Right now, the wording provides that a company which does not meet the strict wording of the provision, will not be deemed to be an empowering supplier. If we look at one of the possibilities, namely that the company must have increased jobs for black people since the previous verification period, then we see that compliance with this provision is only possible when the company has actually increased jobs. But what if the company has shed jobs following economic losses? This will prevent that company from reaching compliance. The sad reality then is that not only will the company have experienced a diminished growth, but it will further be prevented from trading due to its lack of a B-BBEE verification certificate. Surely this is an unintended consequence of the provision? The temporary challenge is linked to the fact that from May 2015, companies will have to be verified in accordance with the amended codes. 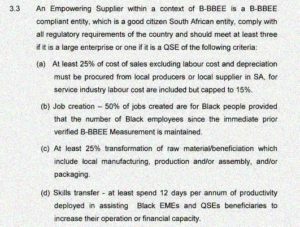 However, in the procurement element it states that only entities which are empowering suppliers and B-BBEE compliant may be recognised. This creates a conundrum whereby no companies will be able to recognised for a period in another’s procurement scorecard because they have not yet had time to receive their empowering supplier accreditation. This should take a year to 18 months to solve. Finally, the empowering supplier definition discriminates against small companies. It provides that every company needs to make 12 days of productivity available in assisting black owned entities. This provision is exactly the same for every company, regardless of the size! That means that the largest companies in the country have the same targets as the smallest in the country. This is a simple provision for a large, listed company, but is quite prohibitive for QSEs. Prove the rumour true, and allow all companies that have valid verification certificates, issued either in terms of the current or amended codes, to be deemed to be empowering suppliers for a period of 18 months from May 2015. 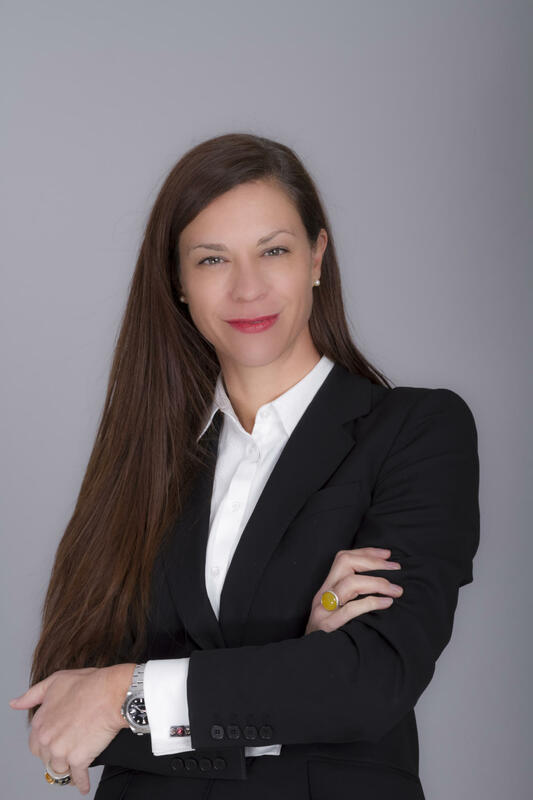 Lisa Tait is a founder of Transcend Corporate Advisors and is now the chief executive of Advance Corporate Advisors. She can be contacted via www.advancecorporateadvisors.co.za/contact-us/.